Everyone loves crazy cats, you only have to look at YouTube viewing figures to realise that. Weird cat behaviour is as popular as it is common – even the most dour of pets will occasionally surprise you with some zany antics. But why do they do it? Some strange cat behaviour, of course, is beyond explanation but there are a few theories about their habits we can share. 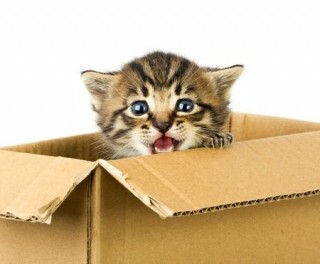 It’s thought cats like going into boxes because it helps them feel secure. Cats are predators, with forward-facing eyes. They like being surrounded on all sides but still being able to watch the world go by, so they know nothing can sneak up on them. This is one of those cat behaviours that no one really has an reason for. Purring seems to be associated with your cat feeling good, so when he or she is being petted or being fed. It’s thought that young cats learn to purr as a way of communicating to their mother that they are OK.
To be fair, not all cats hate water. But most do. The main thinking behind cats’ dislike for getting wet is that it’s a trait developed over time since becoming domesticated. Most pet owners shield their cats from the elements and, therefore, over generations, cats have become averse to getting wet. 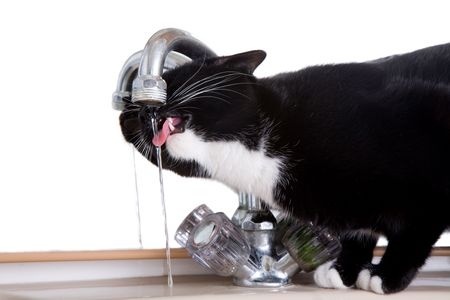 Despite their apparent H2O hatred, many cats remain fascinated by water – particularly dripping taps. Cats often knead their owners or other people they are comfortable with. 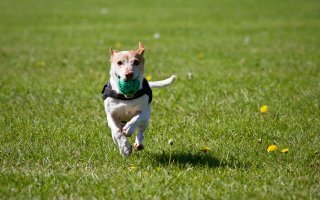 This involves alternative pushing with the front paws, as if boxing a punching bag. They also do it to soft surfaces such as pillows or sofas. The most common explanation, again, is it’s a trait left over from childhood. Nursing Kittens will knead his or her mother to encourage the flow of milk. Another theory is that it’s a behaviour from when cats were wild and they patted down on soft ground to make a comfortable place to rest.